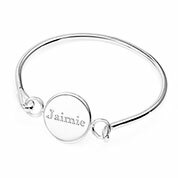 Shop our modern collection of personalized bracelets for her to create a unique, one-of-a-kind gift or everyday accessory for yourself! 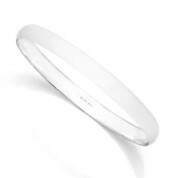 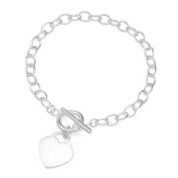 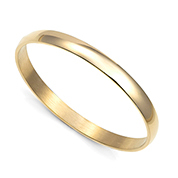 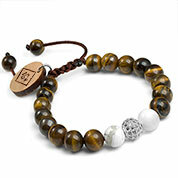 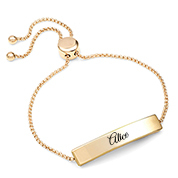 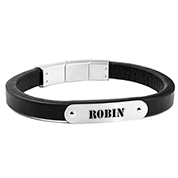 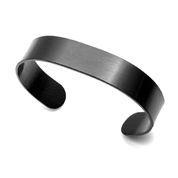 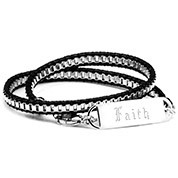 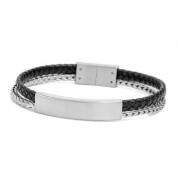 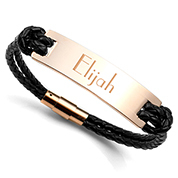 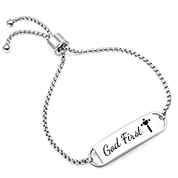 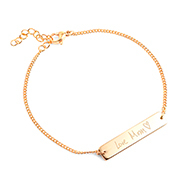 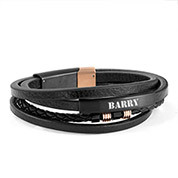 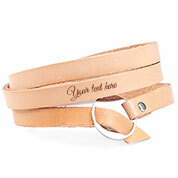 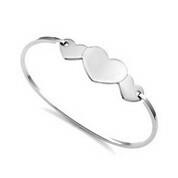 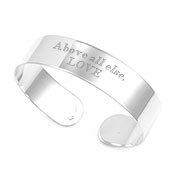 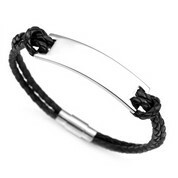 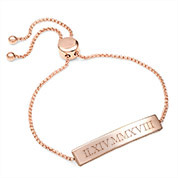 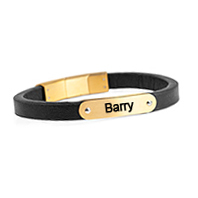 Find engravable bracelets for her in gold, leather, sterling silver, and more. 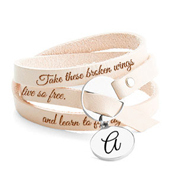 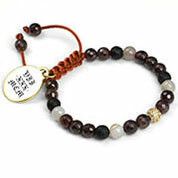 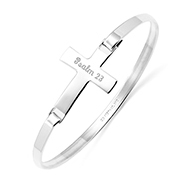 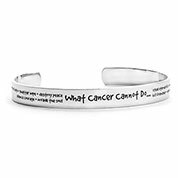 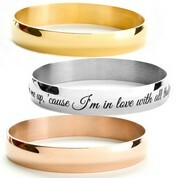 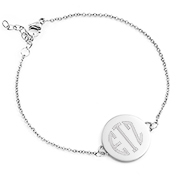 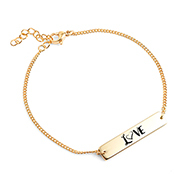 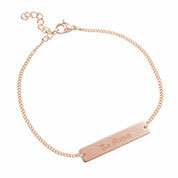 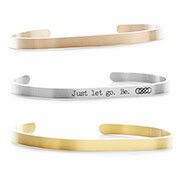 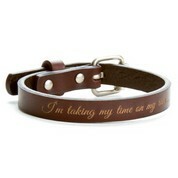 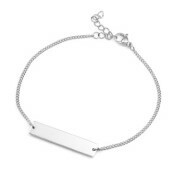 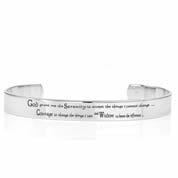 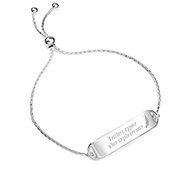 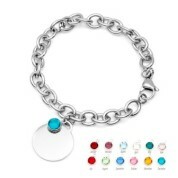 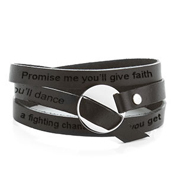 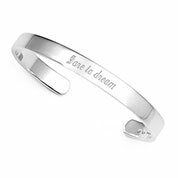 Our personalized bracelets for women can be customized with text or meaningful symbols to say something special. 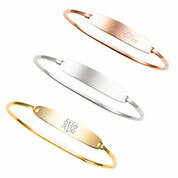 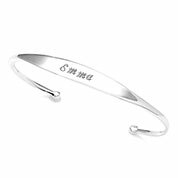 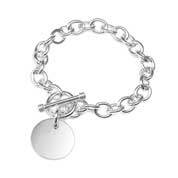 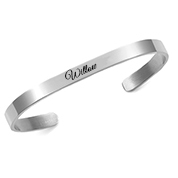 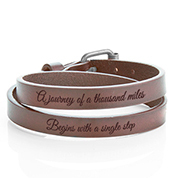 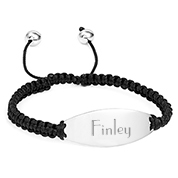 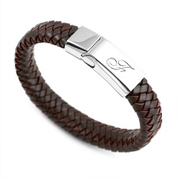 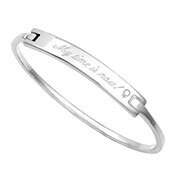 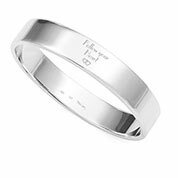 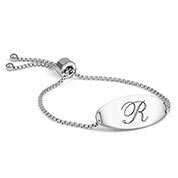 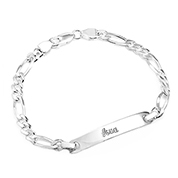 Engraved bracelets for her make special gifts for weddings, anniversaries, celebrations of friendship, and more.